How can NativeScript work well with Angular 2? The NativeScript core team works with the Angular team at Google to ensure NativeScript and Angular 2 are seamlessly integrated. 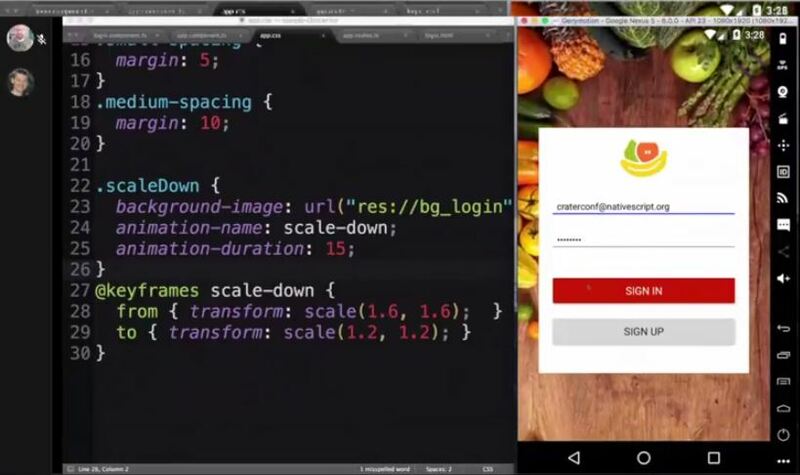 If you know Angular, you’re already ready to develop amazing native mobile apps with NativeScript. 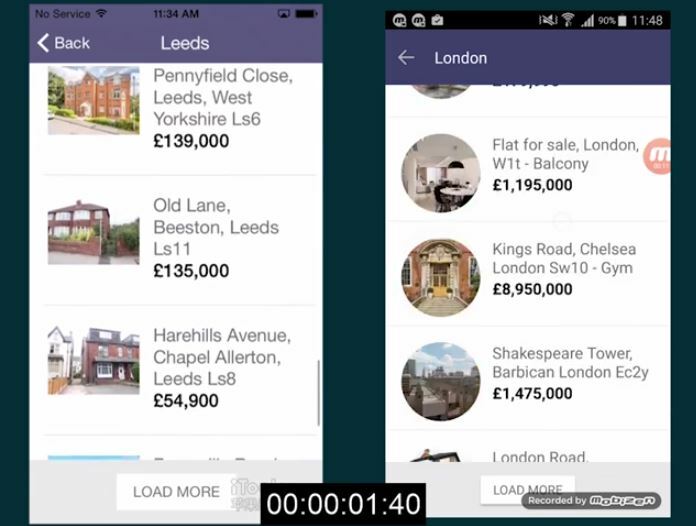 Does the use of Angular 2 to drive the application’s architecture negates a lot of the speed benefit that React Native brings? What is the expense? While there are many cases where Native development is the right choice, if your application is focused on communicating with remote servers, Hybrid development will often be the best choice for your cross-platform application. So without further adue, here are some Angular 2 NativeScript App Examples & Tutorials which might help you. 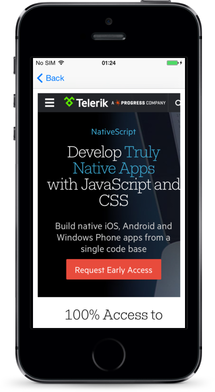 NativeScript doesn’t require Angular, but it’s even better when you use it. 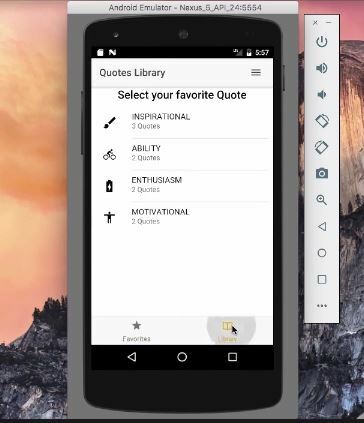 You can fully reuse skills and code from the web to build beautiful, high performance native mobile apps. NativeScript features deep integration with Angular 2, the latest and greatest (and fastest) Angular framework. Meet Angular Native – a new platform that allows to create native software using cross-platform technologies. In other words, you get the best of both worlds – native performance and code sharing capabilities. Angular Native is not a brand name. It’s more of a bundle of two technologies, Angular 2 and NativeScript. We are going to see how it works, exemplify it with real cases, and cover strengths and weaknesses of both platforms.